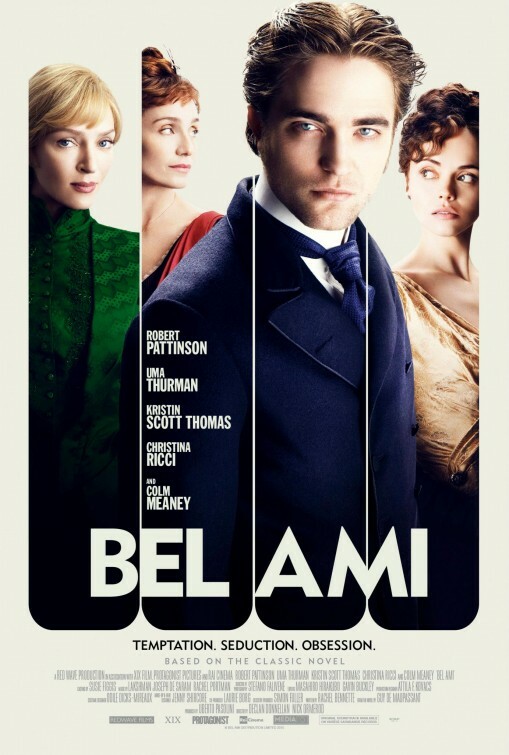 The movie Bel Ami: trailer, clips, photos, soundtrack, news and much more! Bel Ami – Don’t you dare touch me! To be a womanizer can be dangerous at times! Bel Ami – What are you reading? The film is a movie adaptation of the classic novel written by Guy de Maupassant. No woman can resist to the sweet seductive powers of Robert Pattinson! A penniless soldier seeking his fortune among the wealthy. In a city of opportunity every friendship, every conquest, every betrayal, will win him everything he wants. But lose him the one thing that matters! 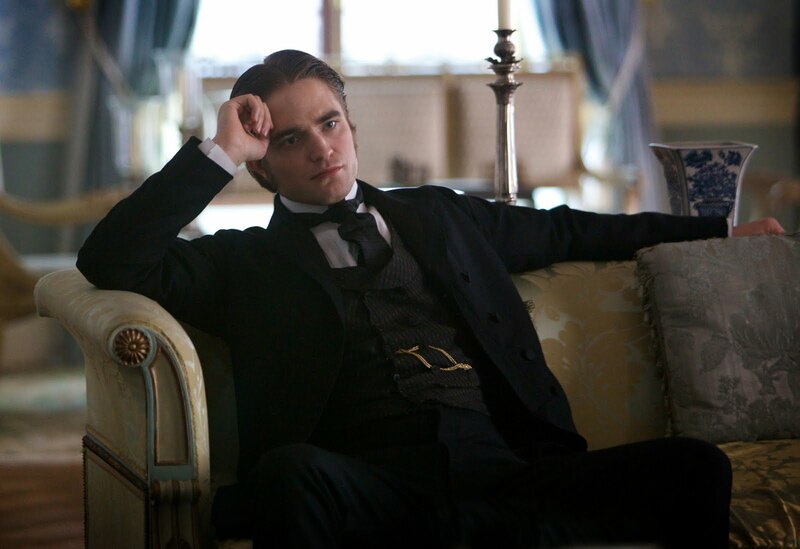 The film is starring obert Pattinson, Christina Ricci, Uma Thurman, Kristin Scott Thomas and Colm Meaney. In theaters: June 8, 2012. Are you possessed by love and consumed by desire? 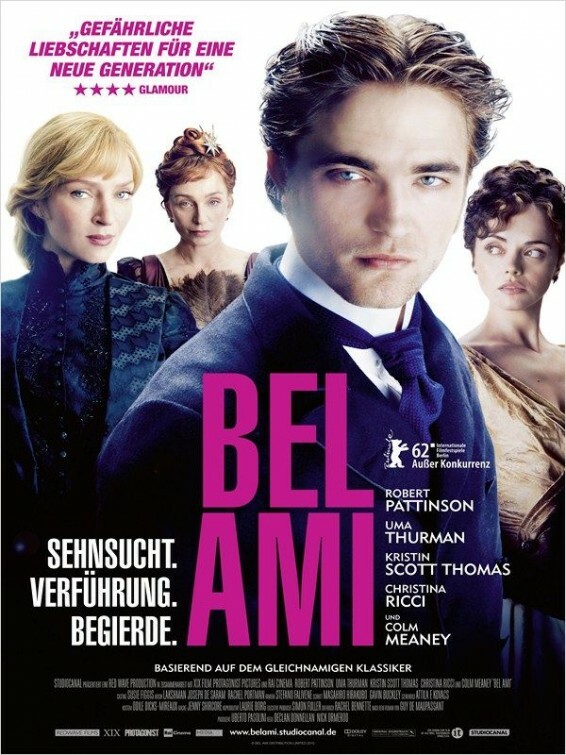 Bel Ami – Robert Pattinson is a womanizer! The film is directed by Declan Donnellan and Nick Ormerod. Besides Robert Pattinson the cast also includes Uma Thurman, Kristin Scott Thomas and Christina Ricci. Looks like a great movie, impatient to see it. You may recognize Robert Pattinson and Uma Thurman. The film is directed by Declan Donnellan and Nick Ormerod. The story follows a young man’s rise to power in Paris via his manipulation of the city’s most influential and wealthy women. 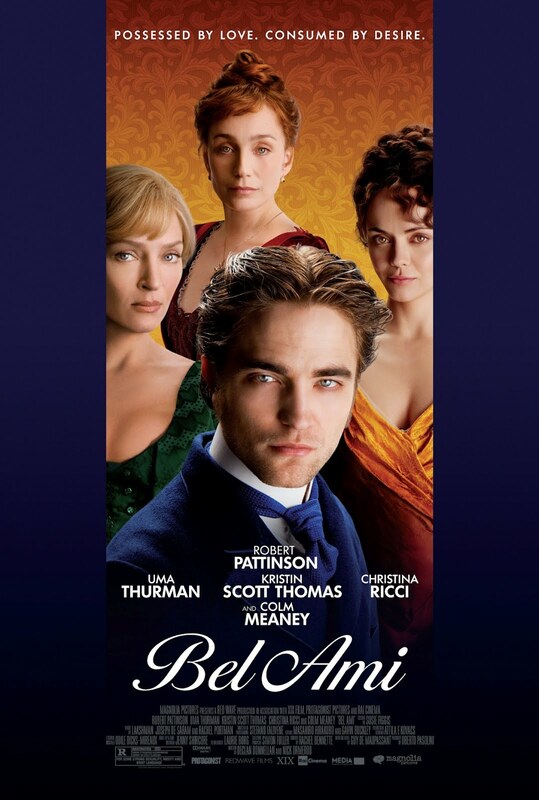 The movie Bel Ami is the chronicle of a young man (Robert Pattinson)’s rise to power in Paris in the 1890s via his manipulation of the city’s most influential and wealthy women. 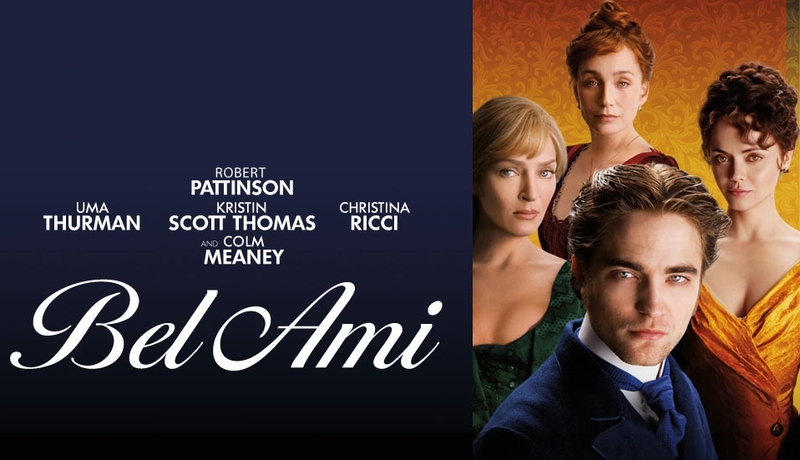 Declan Donnellan and Nick Ormerod co-directing Bel Ami, an upcomign drama movie based on the short story of the same name by Guy de Maupassant. The film is starring Robert Pattinson, Christina Ricci, Uma Thurman, Kristin Scott Thomas, Colm Meaney, and Philip Glenister. The film should be released in 2010. Twilight moms who were jealous of Bella (Kristen Stewart) in the Twilight Saga will have a kind of revenge thanks to the movie Bel Ami!